Serving as the mascot for the original Pokemon Red, Charizard has long enthralled fans with its fearsome dragon-like appearance and formidable powers. 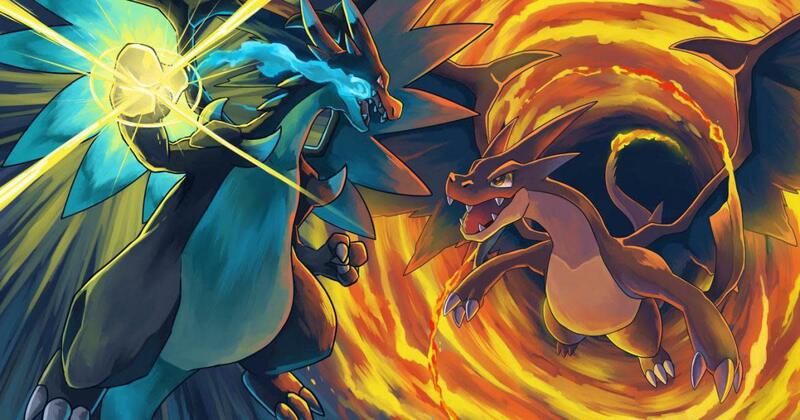 Beloved enough to be one of few creatures to obtain Mega Evolutions, Charizard's popularity shows no signs of slowing. In the anime, undoubtedly one of protagonist Ash Ketchum's strongest allies was his Charizard, which began as a wee Charmander. Some of its most impressive wins include conquering Gary's Blastoise and Noland's Articuno, as well as Chopper's third-stage and type-trumping Golem—while still a Charmander! Yet despite Charizard's fearsome resume, it's suffered more than a few losses throughout the years. Which monsters are strong enough to topple this terrorizing titan? 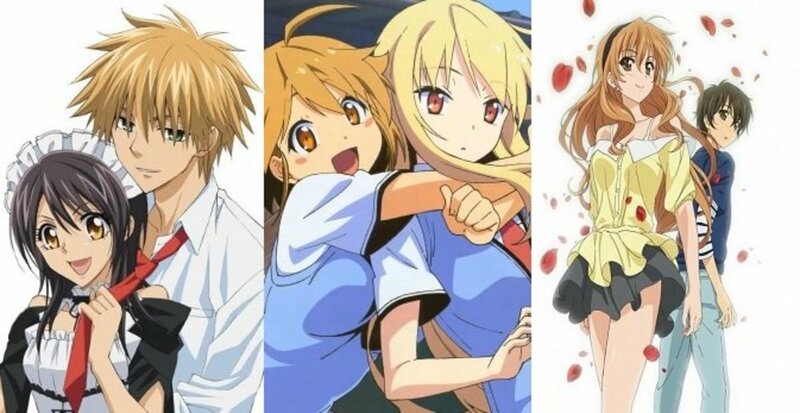 Here are all the anime Pokemon who have defeated Charizard! 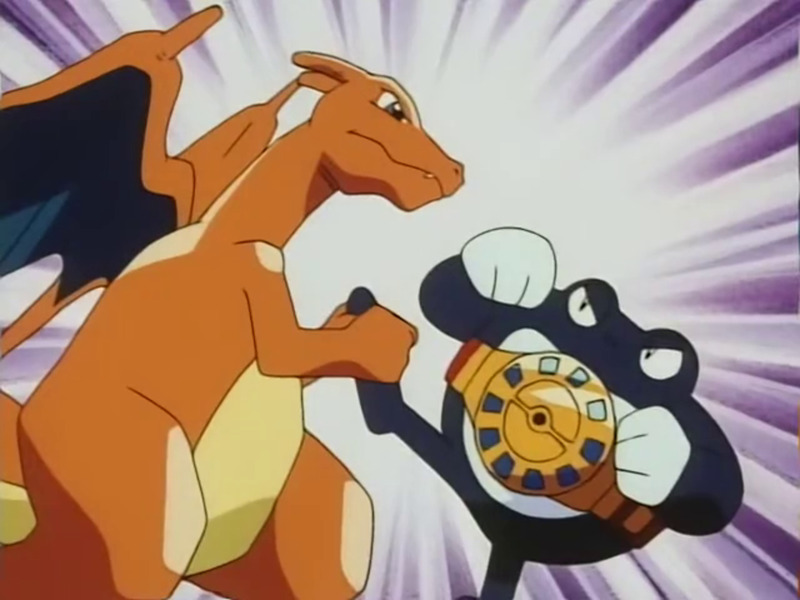 The anime's first Charizard vs Charizard match comes from its first silver screen outing, where Ash's lizard battled a clone belonging to Mewtwo. 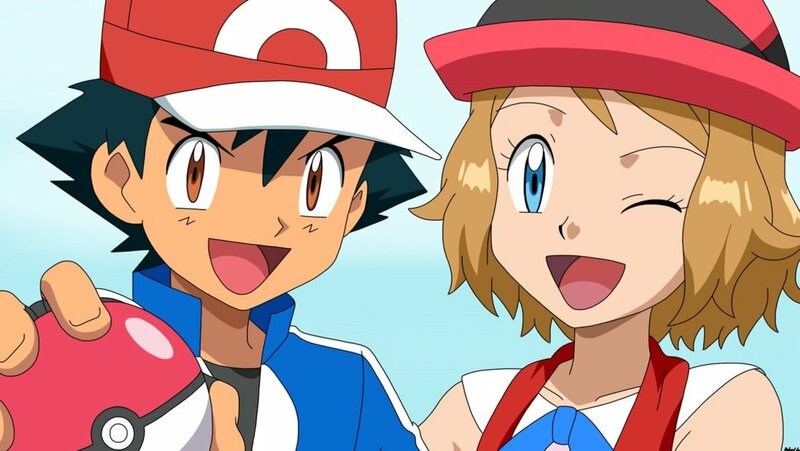 Interestingly, despite its then-disobedience, it seemed to take Ash's advice of using speed over power to heart, possibly because it was up against another Fire-type. Although Charizard lost (er, Ash's, that is), it notably did much better in its clone match than the Venusaur and Blastoise copycat battles. Tad (haha, tadpole, very funny) from the Orange Islands commands one heck of a Poliwrath, capable of first beating Pikachu, then Charizard. 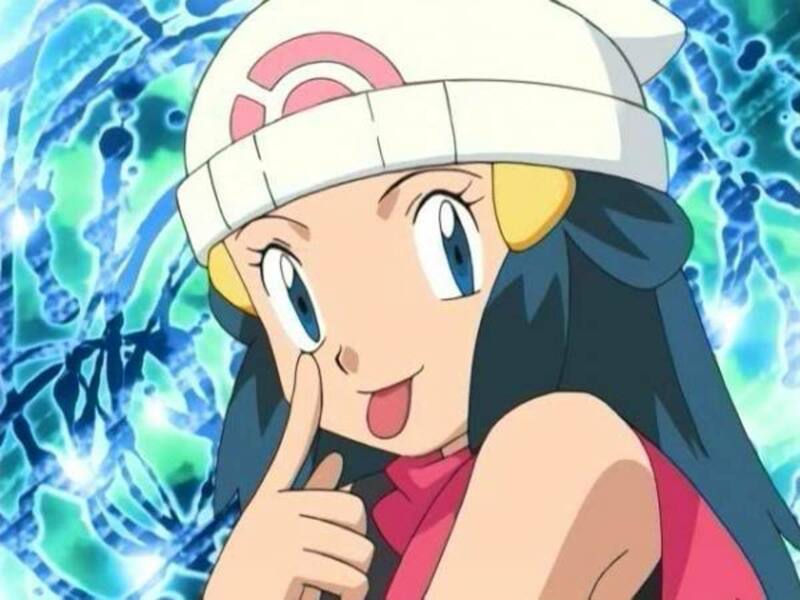 However, the loss was mostly due to Charizard's disobedience; it absolutely refused to follow Ash's orders, leaving it easy prey for Poliwrath. 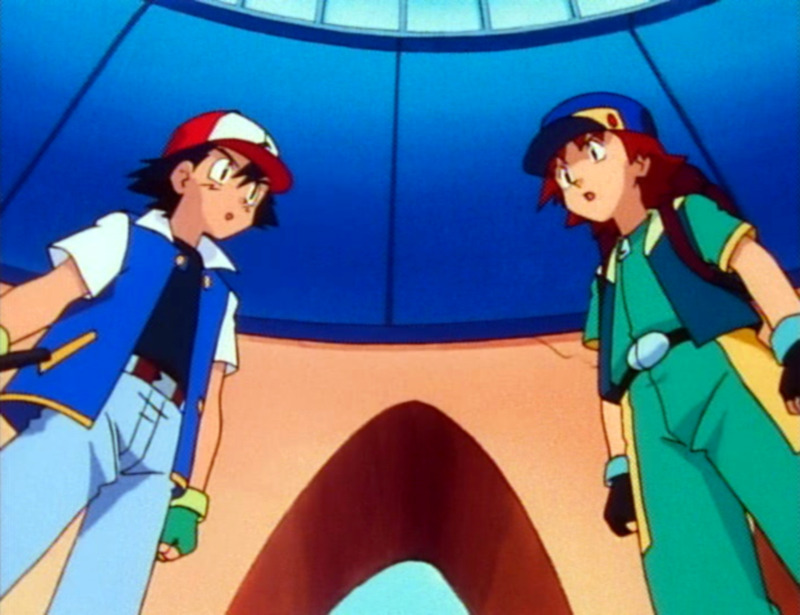 Later in the same episode, after Ash works tirelessly to help Charizard recover from its wounds, it finally grows to respect him, and the two defeat Tad and Poliwrath in a rematch. 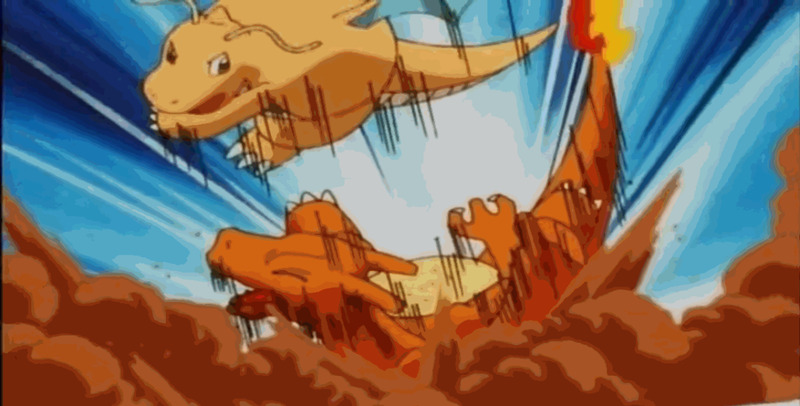 Orange Islands League champion Drake's strongest Pokemon, Dragonite, is one of the anime's best battlers we've seen, defeating three of Ash's Pokemon and nearly getting a fourth. It first battles and eventually triumphs against Charizard, who had already suffered damage in battle against Electabuzz. Although Charizard lost, Ash knew he'd have to weaken the monstrous Dragonite with his strongest Pokemon before his other allies stood a chance, and luckily he finally scraped a win with Pikachu. Much later, Charizard would earn revenge by easily handling Iris's Dragonite in Ash's Unova travels. Once again we see that often the only thing that can take Charizard...is another Charizard. 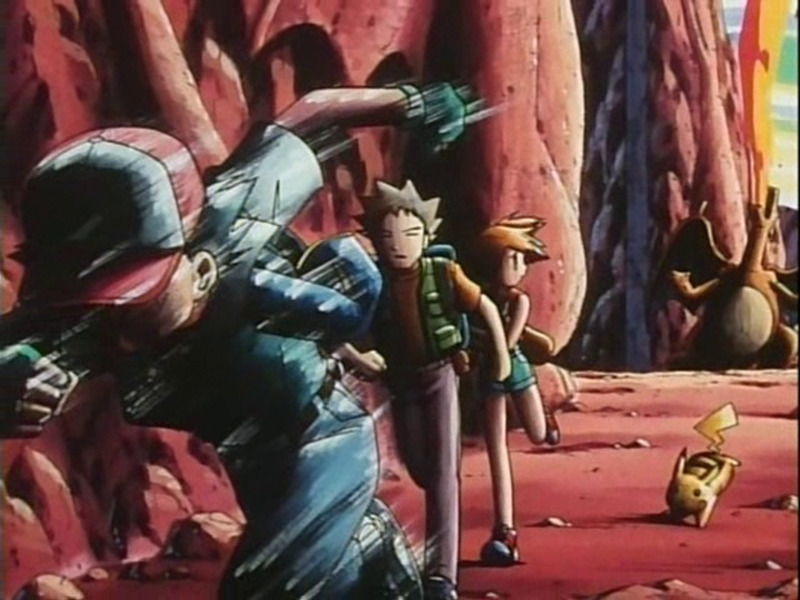 In this Johto episode, Ash's winged reptile learns it's much weaker than the numerous Charizard contained within Charicific Valley, and Ash ultimately decides to let it train there and gain strength. 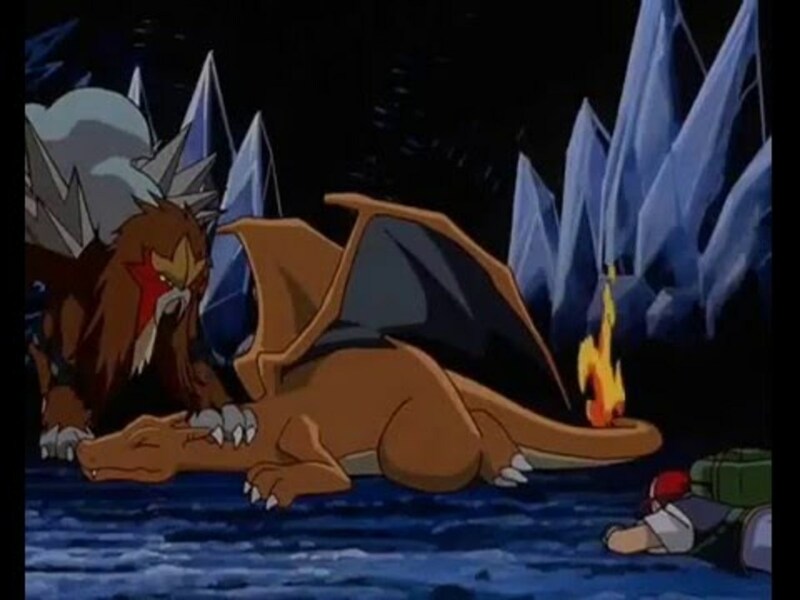 Though Charizard would periodically return every so often, many fans sadly remember this episode as the one where our favorite orange dragon lost its permanent slot in Ash's roster. 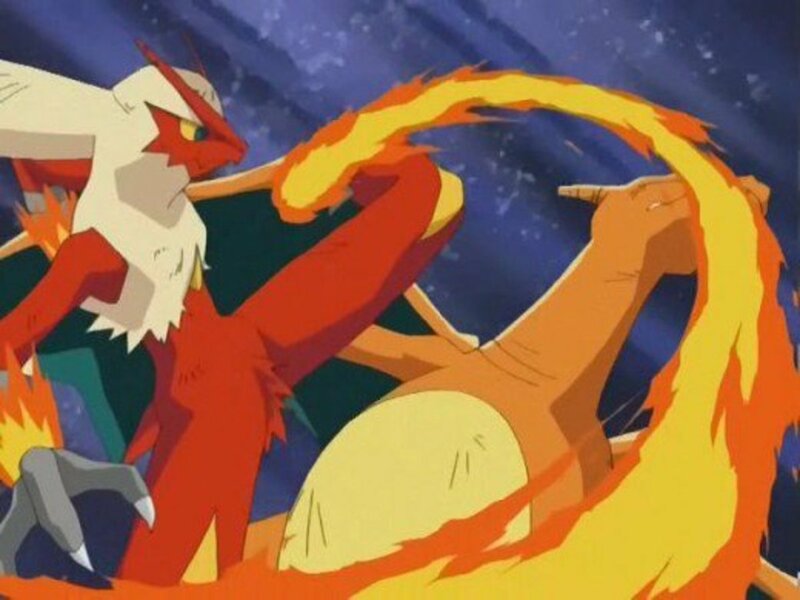 Ash's elimination in the Johto League comes from his Fire-type's defeat at the claws of Harrington's Fire/Fighting Blaziken, one of very few Pokemon to continue battling after withstanding Charizard's devastating Seismic Toss attack. If it helps, one could argue Charizard's loss here was a subtle move to showcase the power of the then-new Hoenn-region Blaziken, soon obtainable in the Ruby and Sapphire games. That said, considering Blaziken had to briefly battle Ash's tired Bayleef (while Charizard was fresh) and deal with the type disadvantage of Fighting against Flying, it's hard to discredit Harrington's hard-earned win. 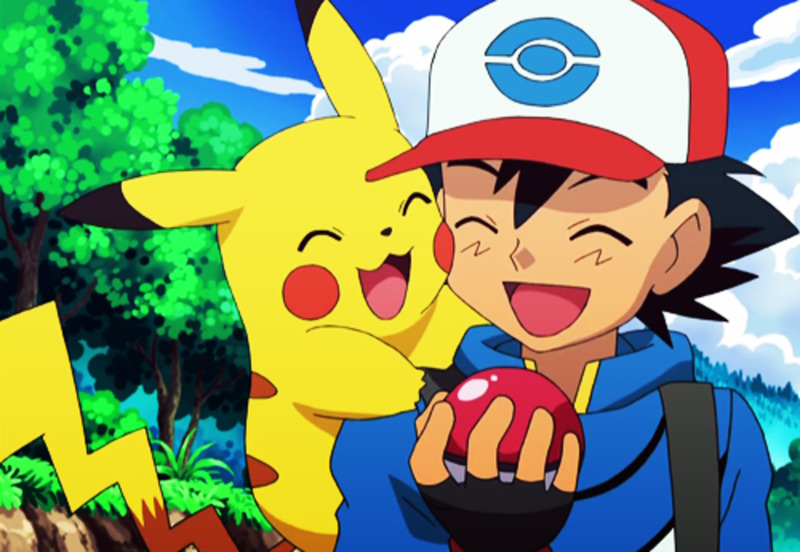 Despite not being an active member of Ash's team during the third Pokemon film, Charizard arrives in the nick of time to save Ash and Pikachu from a fall. He then battles the movie's antagonist, a Trainerless Entei, and holds his own for several minutes. 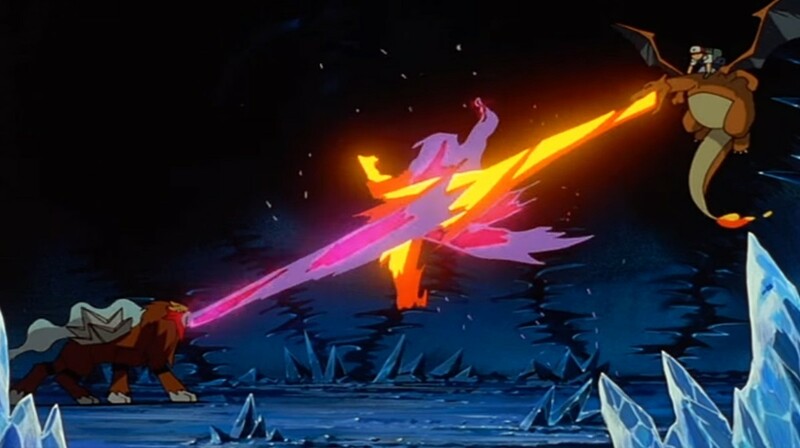 Though Charizard ultimately loses, Entei seemed to possess supernatural powers due to its status (spoiler alert for a really old kid's movie) as an Unown projection, like the ability to conjure spikes out of walls and ignite purple flames. Additionally, Charizard performed vastly better than Cyndaquil Totodile, and Pikachu against the legendary beast, making this loss little more than a light sting. Episode: Gathering the Gang of Four! Against the Hoenn region's Brandon, a member of the elite Battle Frontier, Ash summons Charizard from its training in the Valley and uncharacteristically leads with it in battle rather than saving it for the end. This proves a poor decision, as Charizard ultimately falls against Dusclop's tricky array of Ghost and Fire moves coupled with a backfiring Seismic Toss (which failed to effect the Ghost-type Dusclops). Adding insult to injury, Dusclops would later become a mid-stage Pokemon with the introduction of Dusknoir, making this a rare instance of a second-stage evolution prevailing against third-stage Charizard. Luckily for Ash, his other three Pokemon managed to secure the win against Brandon. Here's a quick list of Charizard's defeats in its prior forms and its losses through technicalities. Wielding the second-most prominent Charizard of the Pokemon anime, League champion Alain has always proved a powerful Trainer, especially with his Pokemon's intimidating transformation into Mega Charizard X. Pretty impressive that it's only ever lost while in a lower evolution or against a Mega Pokemon, eh? Episode: A League of His Own! Another Charizard loss, but from Trevor's creature, not Alain's. Not only did Trevor's Mega Charizard Y fall to Alain's Mega Charizard X during the Kalos League, Alain's champion then proceeded to defeat Trevor's two remaining Pokemon without much difficulty, showcasing Alain's greater experience as a Trainer. To be fair to Trevor, his Charizard had literally just evolved, meaning he hadn't had time to adapt to its new form. 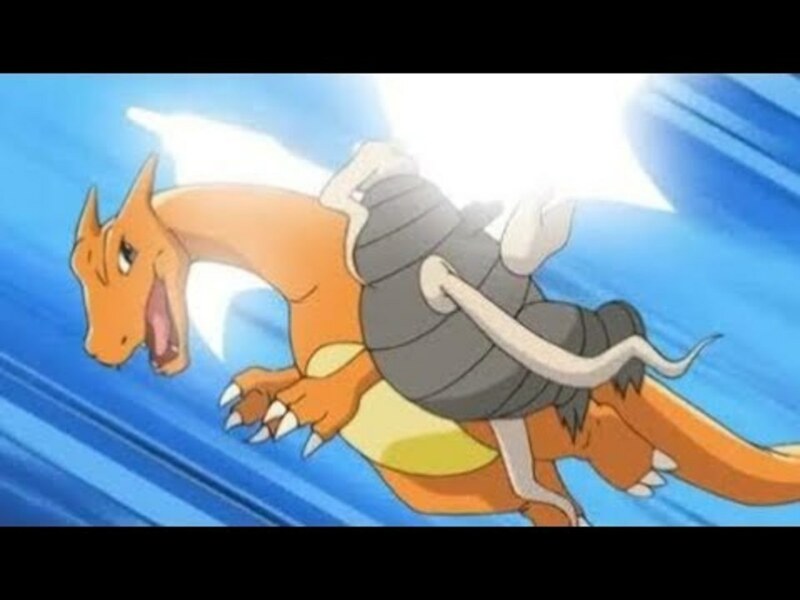 Considering its popularity, Pokemon hasn't shied away from bringing Charizard back in the past, and we'll likely see more of our favorite non-dragon in the future. Though it may not have the permanent slot in Ash's roster that it once possessed, Ash's Charizard still holds a warm place in many Trainers' hearts. As we eagerly await our fiery friend's next appearance, vote for your favorite Charizard evolution, and I'll see you at our next countdown! Glad to see you're well-informed about tropes! I also enjoy the fire-type's development, and although the Worf effect can be annoying, I'd argue that most of Charizard's losses make enough sense logistically to be forgiven. 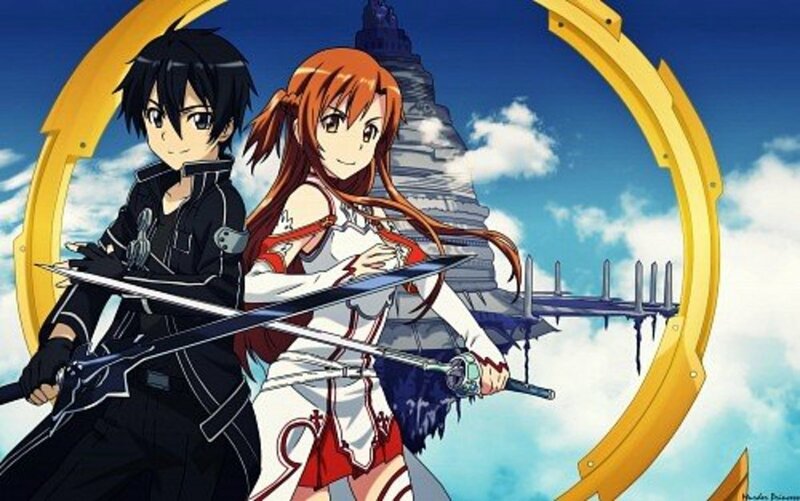 After all, anime legendaries are perhaps even stronger than their video game counterparts, and few non-legendaries can even hold their own against them. Ah, I have fond memories of Pokemon 3: The Movie. I guess Charizard being defeated is something of a Worf Effect in the show. Shows how tough an enemy Pokemon is because they could beat Ash's Charizard. I like Charizard's character arc. He goes from a cute, scared little abused Charmander who loves Ash very much to a rebellious teenager type Charmeleon and, at first, is an equally rebellious Charizard. But over time, Ash gains his respect. I have a nephew who really needs to see this stuff. He loves it.